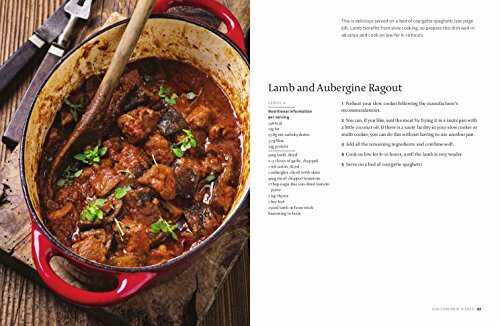 This beautifully illustrated book contains a wide range of low-carb meals that are particularly suitable for slow cookers. This fuss-free way of cooking enables you to eat well without spending hours in the kitchen, and to come home to a nourishing and healthy meal from a busy day out. 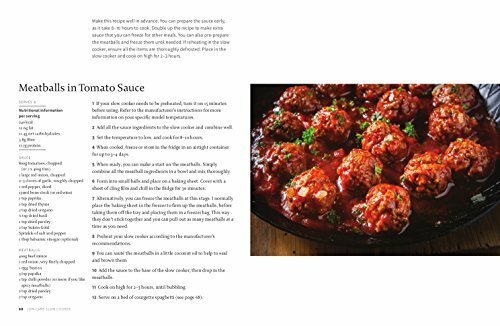 The book offers a wide range of recipes, from soups to coq au vin to tomato ketchup. 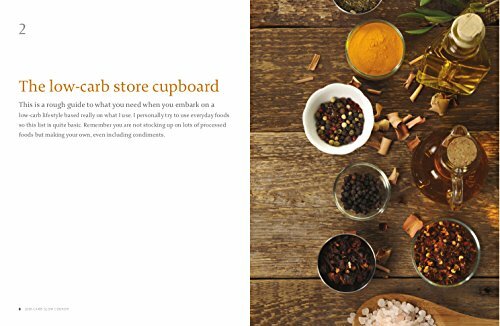 * Quick and easy, but healthy family recipes * Delicious low-carb and sugar-free meals for dieters * Tasty pantry recipes, including sauces, chutneys and conserves. A low-carb and sugar-free diet has been proven to help with weight loss and stop or even reverse many health problems, including Type 2 Diabetes, which can in turn reduce your chances of developing Alzheimer's disease and cancer. This book is suitable for those following a low-carb lifestyle, as well as those following sugar-free, Paleo, LCHF and high-protein ways of eating. 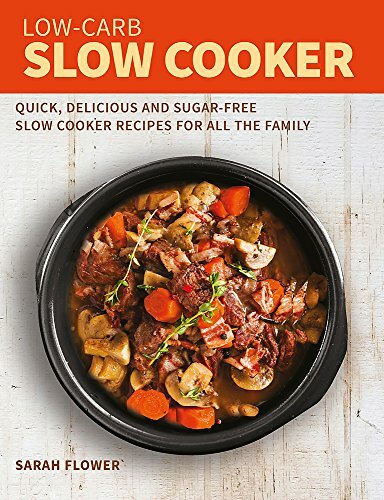 Sarah Flower is the author of Slow Cook, Fast Food and The Healthy Slow Cooker Cookbook. As a leading nutritionist and author of The Sugar-Free Family Cookbook, she is a passionate advocate of sugar-free and low-carb eating. Perfect for slow-cookers and healthy eaters. This paperback book has 216 pages and measures: 24.5 x 19 x 1.5cm approx.